This time of the year again where we all promise to follow our New Year’s resolution. Most of us will go with our usual (and old) standby promises to drink less, eat less and exercise more. 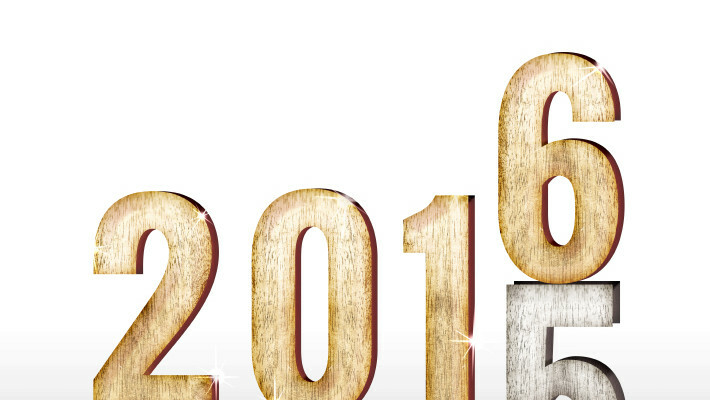 What if 2016 is the year to choose a different direction? What if we decide to go for something that can realistically be done by us? What if, just for this one year, we focus on safety as our New Year’s resolution? Would you be more likely to keep your New Year’s resolutions, knowing they were keeping you, your home/business and your family safe from harm? If you are making New Year’s resolutions regarding your business and home, we know what the first one should be: Keep it safe with an efficient security system, so you can enjoy time celebrating with friends and family. Camba.tv works hard to protect your premises, with security systems tailored to fit your needs and provide safety 24 hours a day, 7 days a week. Already have a security system? Get a maintenance contract. If you think of a security system as a car it needs to be looked after in the same manner, your vehicle gets serviced and has to be checked at least once a year to make sure it’s still functioning correctly to be driven on the road. Linking this back to a security system, if no maintenance is carried out on the system, it will cut short the life of the system because it is not being effectively maintained. It’s 2016 already and you still have an analog system? Well, this might be working just fine, but considering that we have access to HD quality images every day through our phones, computer, tablets and TV it is difficult for us to take a backward step to an inferior image quality ( provided by analogue cameras) when it comes to our CCTV System. It is also important to remember that a single IP camera can take the place of three or four comparable analog cameras due to the increased coverage area, so while a single unit may cost more, you’re ultimately buying fewer cameras.